Studies on insect declines published over the last few years have thrown up some scary headlines. 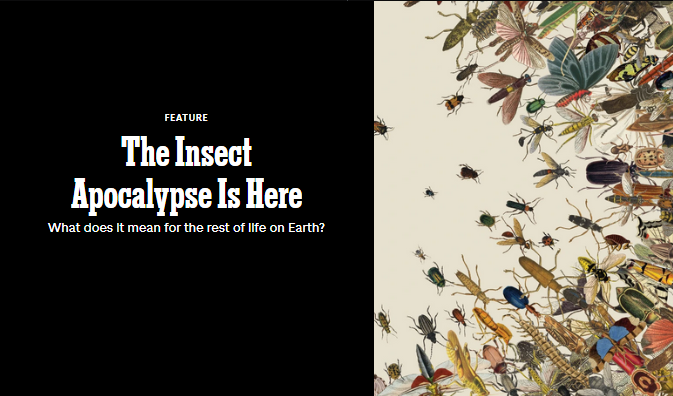 “The insect apocalypse is here” proclaims the New York Times, warning the pace of insect declines could spell catastrophe within decades. It’s a grim picture, but how accurate is it? In late 2017, European scientists reported a 75% decline in insects over the last 30 years. On the surface, an alarming find. But when faced with any scientific study, always check the methods. The Europeans weighed insects caught in traps from two regions of Germany. But most of the sites were only sampled during one year. This didn’t stop the New York Times from describing the study as providing “exactly the kind of longitudinal data [scientists] had been seeking” to confirm fears about a global crisis. Biomass in itself is problematic. Could part of the decline be explained by a difference in average body size, rather than number of insects? The weight of insects in your trap doesn’t tell you anything about the number of species, the abundance of individuals within a species, or what kinds of insects are increasing or decreasing in number. 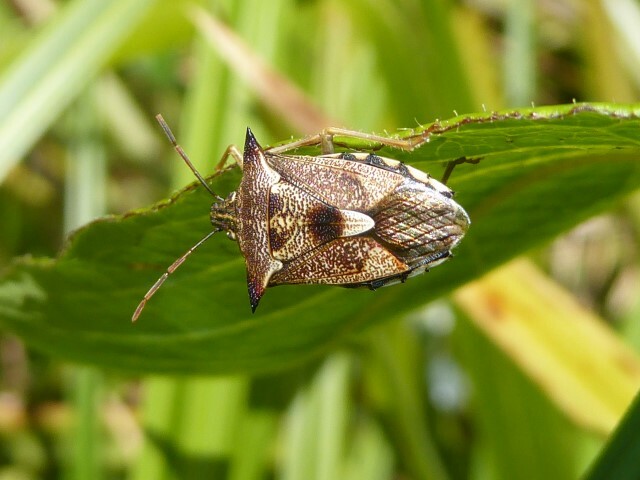 In late 2018 a similar study blamed climate change for a large reduction in insect biomass in Puerto Rico. The authors sampled their sites for a couple of years in the 1970s and a couple of years in the 2010s. Again, they relied on biomass so the important questions couldn’t be answered: were there fewer species? Were certain species less abundant? 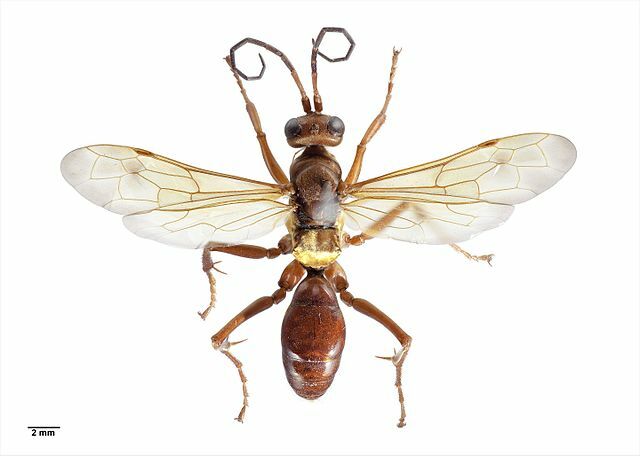 They reported “rates of decline that may lead to the extinction of 40% of the world’s insect species over the next few decades.” News media took the study at face value, claiming all insects could vanish within a century. Scientists immediately pointed out flaws in the study design (reviewed nicely by The Genetic Literacy Project). Flaws included searching a single database, Web of Science, with the following query ([insect*] AND [declin*] AND [survey]). This will only return studies containing these specific keywords, and most importantly, will only return studies mentioning a decline. The authors noted they only included “surveys that reported changes in quantitative data over time, either species richness or abundance”, meaning studies reporting stable populations were discarded. This is inconsistent with their stated aim, and skews the data towards highlighting declines, instead of presenting the whole picture. As you can see in the figure below, the study rests on data drawn almost entirely from Europe and North America. The single data points from China and Australia relate to managed honey bees. 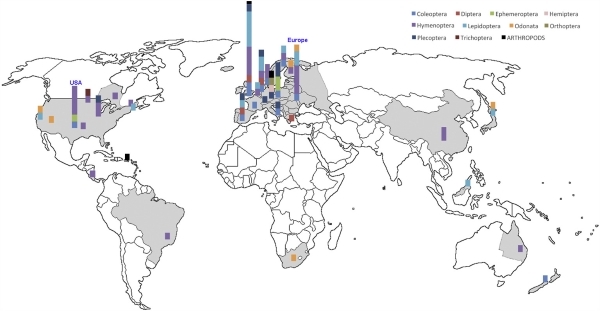 This closer scrutiny of the methods reveals the study does not show global insect declines, or provide evidence for mass insect extinctions within the next century. Taken together, the ‘insectageddon’ saga shows what happens when we fail to place individual studies into their appropriate context, and in doing so forget how science really works. It’s a cumulative process: studies build on the work that came before them. Understanding the big issues takes time. As a passionate entomologist, I love it when people are talking about how cool and important bugs are. The last thing I want to do is shut down any conversations about insects and biodiversity. But I’m also cautious about how science is framed in the media. Scientists currently enjoy a high level of trust and respect from the public, something we should value and defend by ensuring we communicate our work honestly. Previous Post: « What is taxonomy and why should we be concerned about its decline?